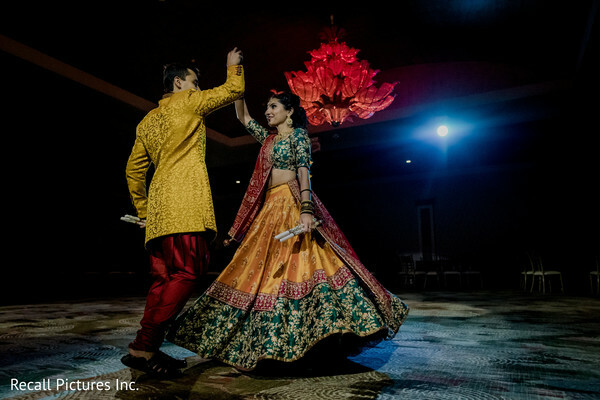 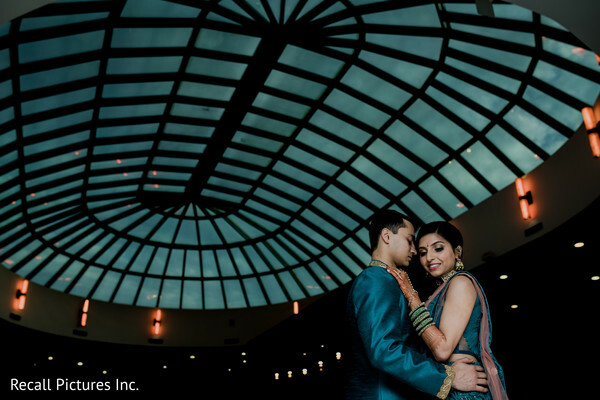 Today, I invite you to the jaw-dropping celebration honoring Shaili and Sagar! 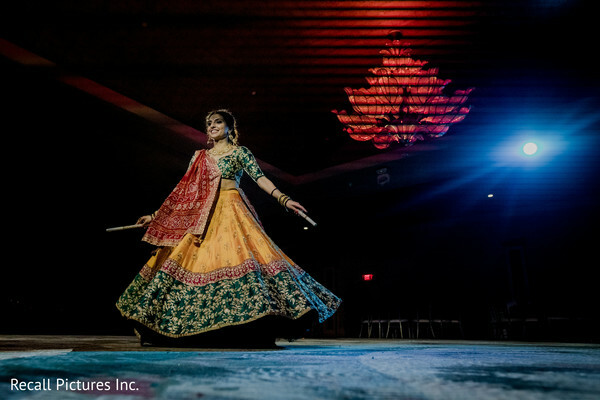 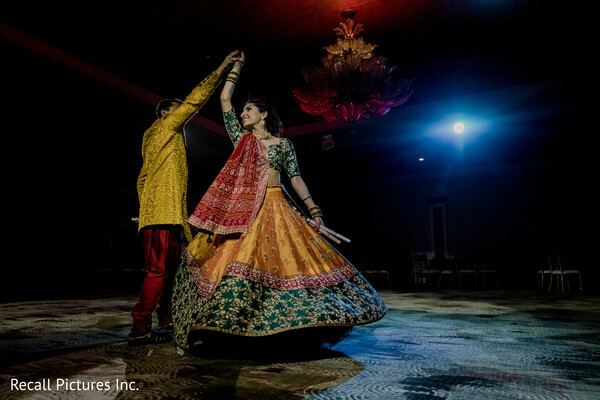 The explosive sangeet ceremony at the Hilton Long Island Huntington was one of my favorites to date! 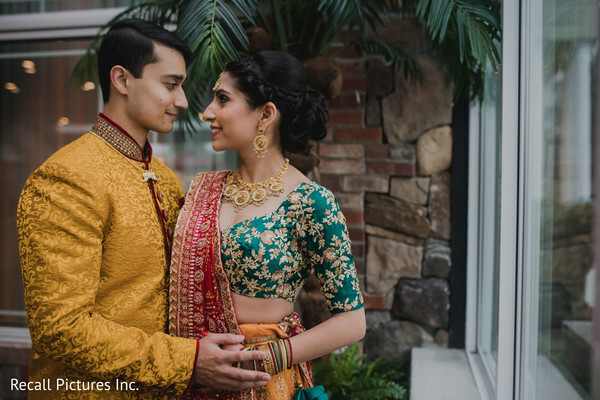 A once in a lifetime Indian wedding calls for a one of a kind wedding decorator and Florista Décor ensured that the spacious quarters was anything but ordinary. 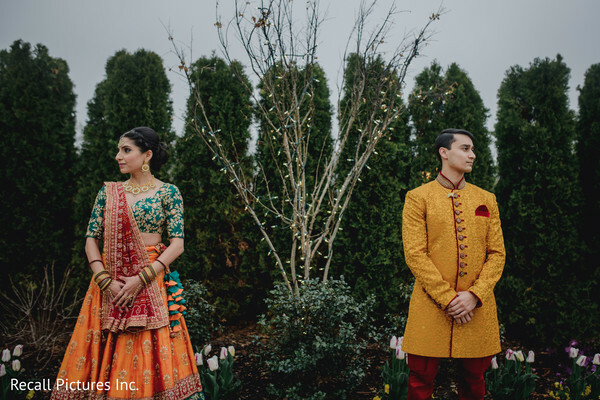 An Indian bride often dreams of wearing her best lengha to her wedding ceremony and reception, however, let's just take a minute of silence for Shailil's choice of trousseau. 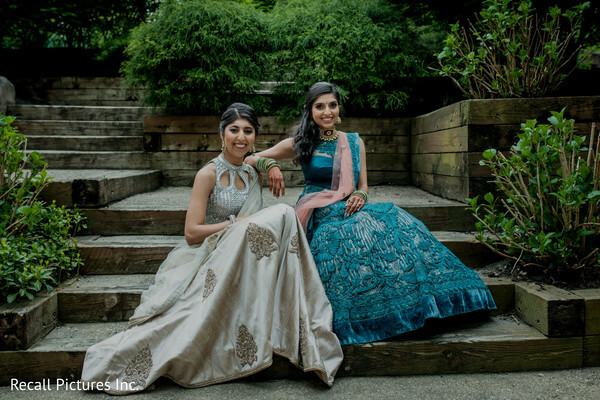 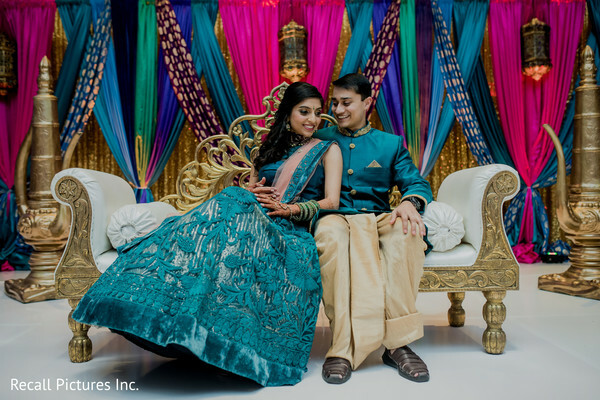 How amazingly gorgeous is that dark turquoise, flowing lace lengha? 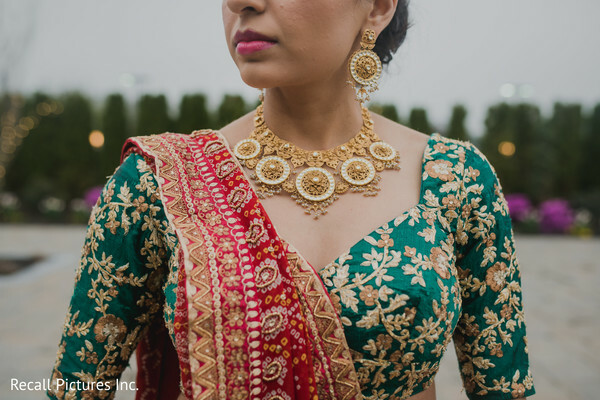 Makeup by Anita added a high impact beauty look that just added to this Indian bride's charm. 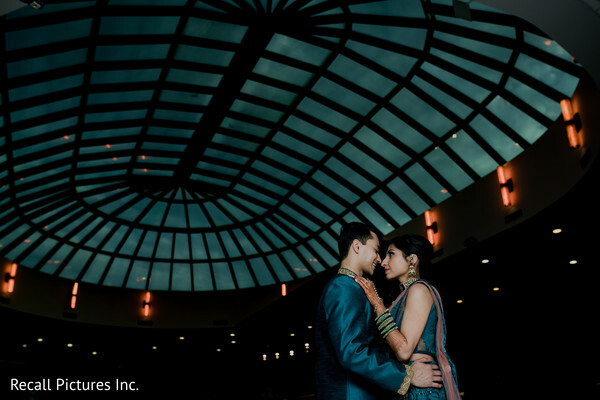 Urvashi Mishra of Electric Karma International - East Coast ensured that every tiny detail was planned to perfection. 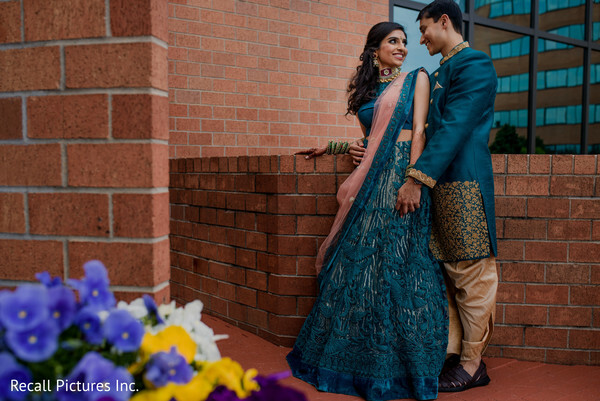 From single to soulmate from the first date to forever, I have all the images of this magical celebration in our gallery captured by Recall Pictures. 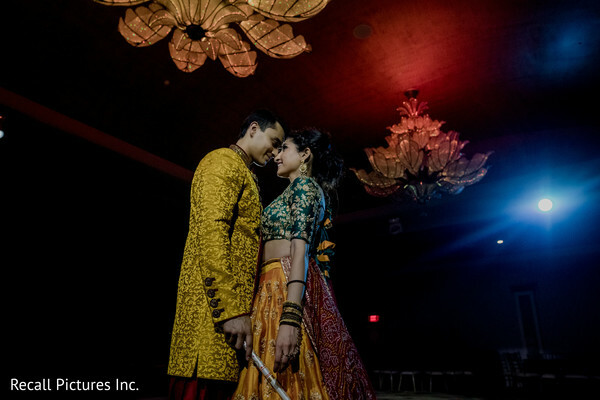 I return with the Indian wedding ceremony coming right up!